What is an Affiliate Fund? The mission of the Fremont Area Community Foundation is to improve the quality of life in the Fremont area by connecting donor interests with community needs and serving as a leader and catalyst in the development of solutions. Since 1980, generous donors in the Fremont and surrounding areas have invested their charitable dollars to be transformed, through careful stewardship and deep community knowledge, into positive local impact. Over $20 million in grants has been given through the Foundation. The Fremont Area Community Foundation focuses its grant dollars in five interest areas including arts and culture, civic improvements, education, health and recreation and social services. Field of Interest Funds are also available in these areas to give donors the option to focus their charitable giving in a specific interest area. As nonprofit organizations, local governments and businesses strive to tackle issues of concern, the Fremont Area Community Foundation collaborates with other organizations in the community to work toward a common goal. Through these collaborations, community partners leverage collective knowledge, creativity and resources for a greater impact than any of us can make alone. 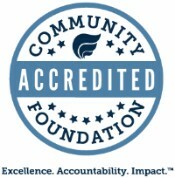 The Fremont Area Community Foundation is accredited with the National Standards for U.S. Community Foundations™ - the industry benchmark for excellence in philanthropic practice. We work to support the causes our community cares about in the areas of arts and culture, civic improvements, education, health and recreation and social services. This certification from the Council on Foundations says that we meet the most rigorous standards in philanthropy -- a promise to our community that we'll continue to do this good work together, right here in the Fremont area. 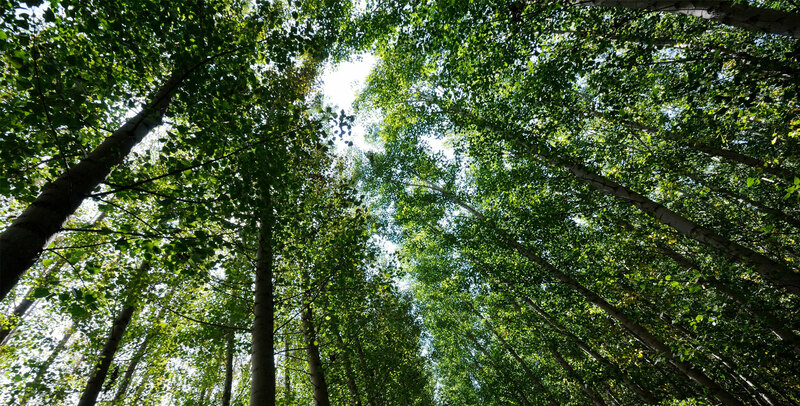 Achieving the National Standards designation is not mandatory for community foundations. Our Board of Directors chose to seek this distinction to affirm our commitment to excellence and accountability. Our accreditation provides assurance that we have sound policies and practices in place and meet the highest standards for local giving. To receive accreditation with National Standards, foundation policies and procedures are submitted to a rigorous review of 41 National Standards in six key areas of community foundation operations, including donor services, investment management, grant-making and administration. The National Standards for U.S. Community Foundations™ program was established in 2000 in cooperation with the Council on Foundations. To learn more about the high standards we practice every day, visit www.cfstandards.org.